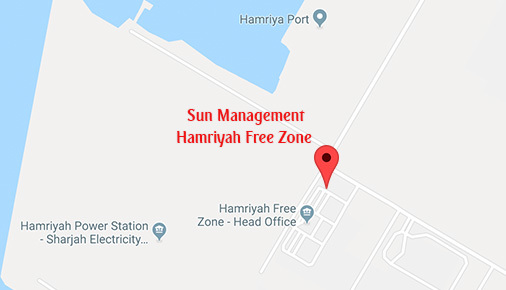 Thinking of joining the SUN Management Team? As a dynamic and constantly developing organisation, we are always keen to hear from individuals interested in pursuing their career with us. Our overall objective is to recruit staff with excellent academic qualifications combined with good interpersonal skills. Professionalism and expertise is key to our success and we expect no less from every member of our team. Our belief is that the latter is of paramount importance if the provision of high-quality client service and care is to be maintained. Every member of our team is committed and gives 100% to our clients and the firm. Our clients expect pragmatic, commercial and passionate people to look after their affairs. We only recruit people who will care as much about our clients as we do. 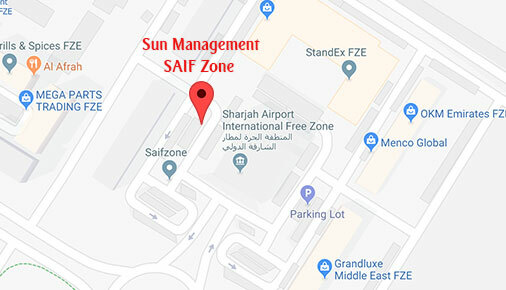 Sun Management as an employer has a lot to offer; our employees make our business the success that it is today. Our culture is unique, and we still very much have a “family values” culture. We offer our employees a supportive, progressive career and recognise and reward ambition and drive. We are constantly striving to keep our employees motivated and we recognise the importance of financial reward along with creating a great work/life balance; truly understanding and delivering what is important to our employees. We’ll give everyone who joins us the space and encouragement to achieve their potential. 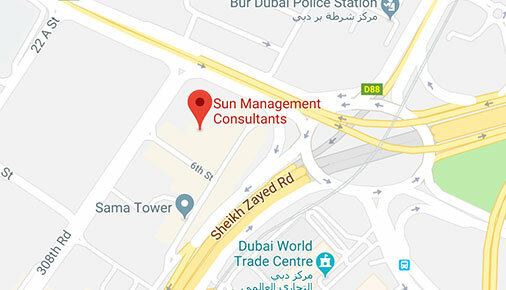 If you are looking for opportunities within Sun Management Group, please do get in touch by sending your Curriculum Vitae to hrd@sundubai.net.